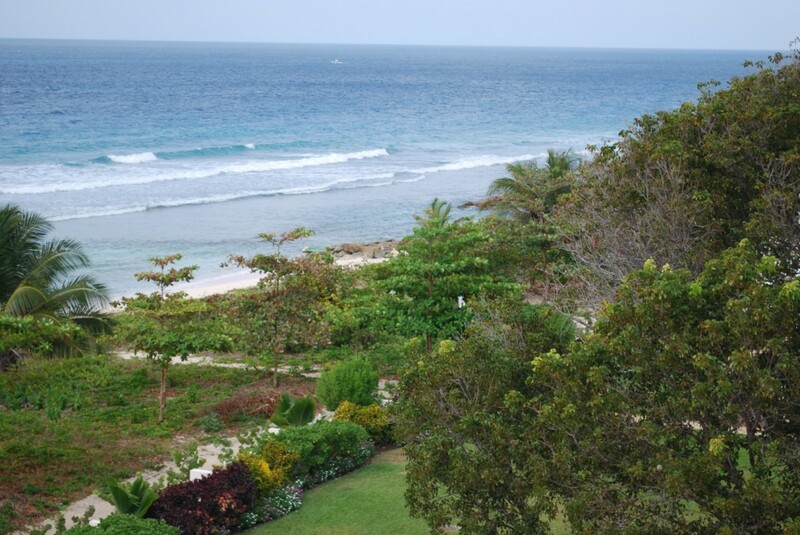 Villa Palm Beach 502, Barbados. 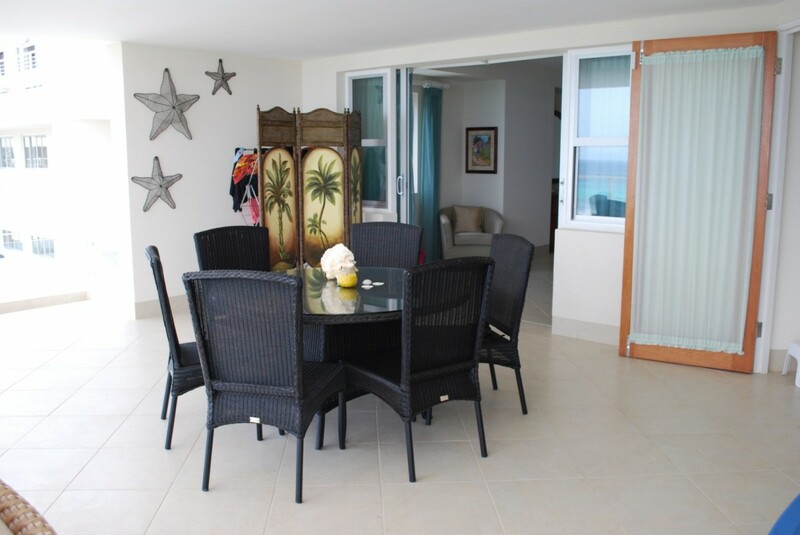 Mere steps away from the turquoise sea, nestled in a beautiful tropical garden, Palm Beach 502 is a two-bedroom, three-bathroom condo that is perfect for a small family or a pair of couples on vacation. 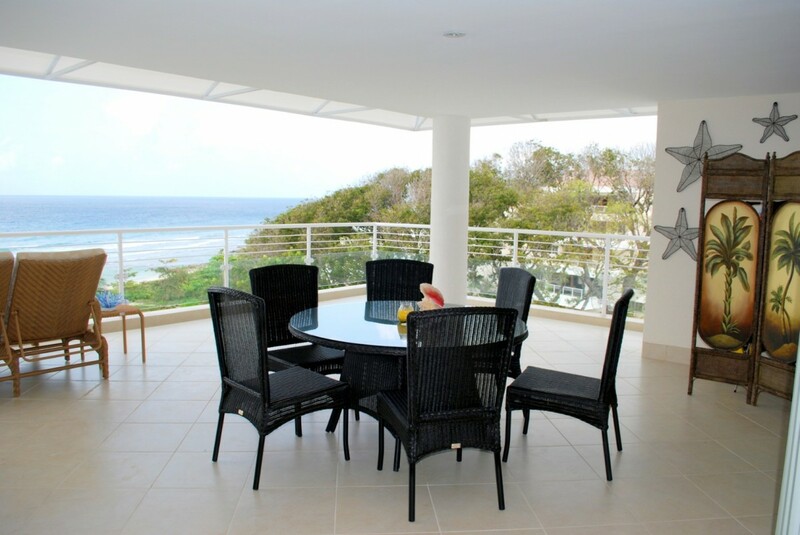 You have plenty of room to spread out and enjoy yourselves as you soak up the stunning sunset view that this condo is known for. 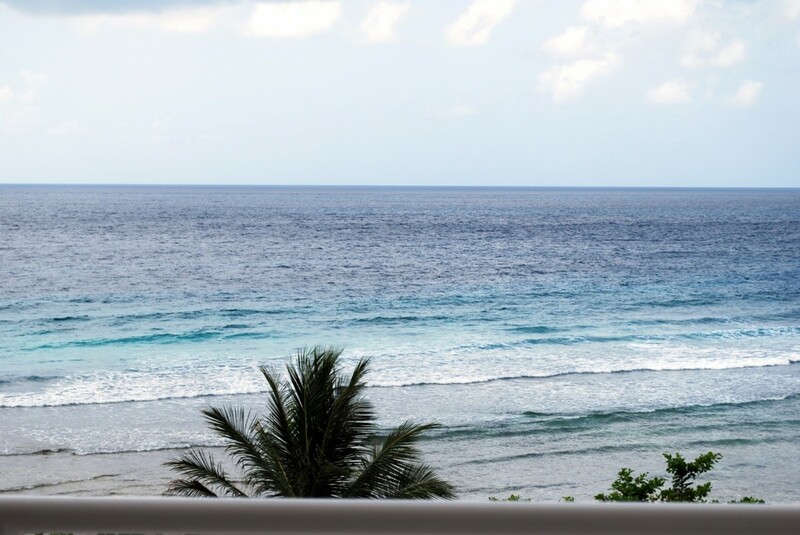 Settle onto the balcony at night, and let the cooling breeze wash away all your troubles as the sunlight turns the water into a rainbow of color. The open floor plan inside flows perfectly into the outdoor space, where you’ll find al fresco dining and cozy lounging seats overlooking the community pool and garden. Just a short drive away is the bustling capital city where you can find plenty of fine dining and entertainment like night clubs and shopping. 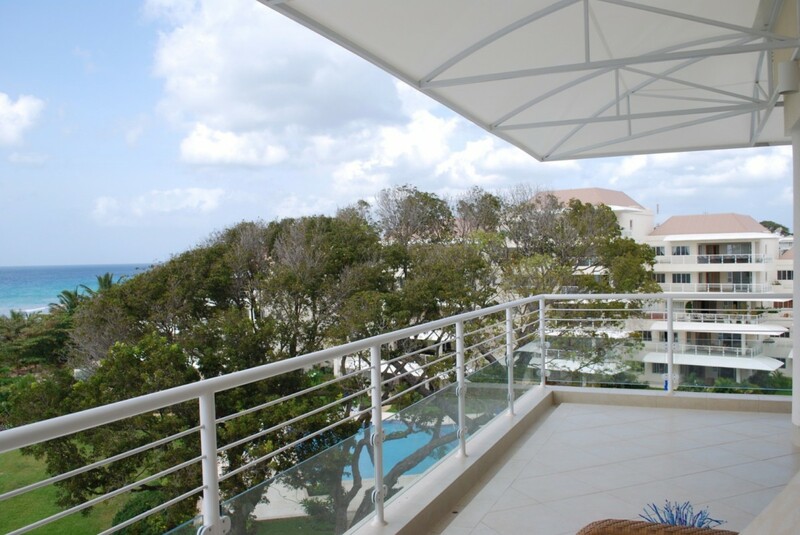 You can also take advantage of the condo amenities during your stay. 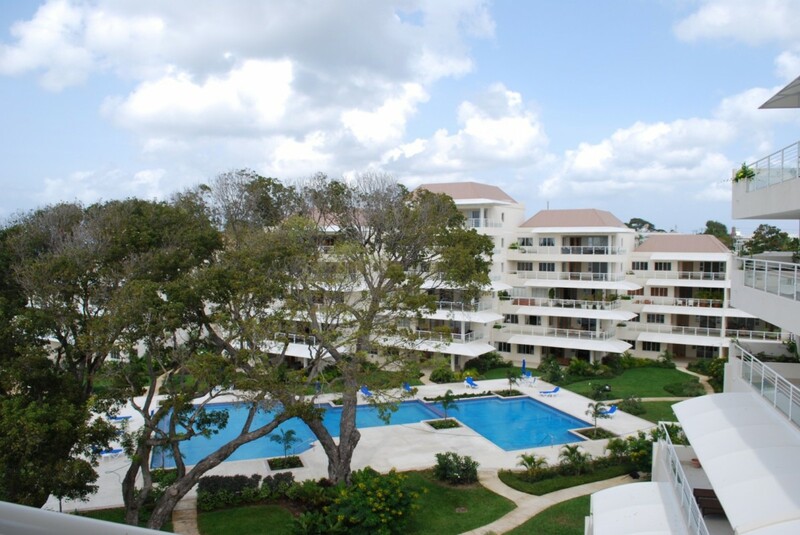 The building includes a fitness area, multiple pools, and gardens, as well as a secure, private beach access. 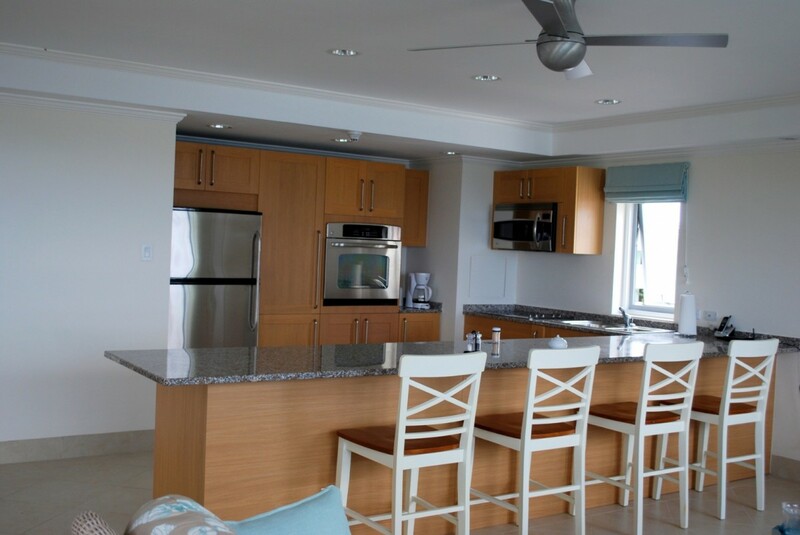 Inside your condo, you have satellite TV and Wi-Fi to keep you entertained while you hang out in total luxury. Palm Beach 502 is child-friendly and includes a fully equipped kitchen as well as other modern amenities to keep you comfortable. 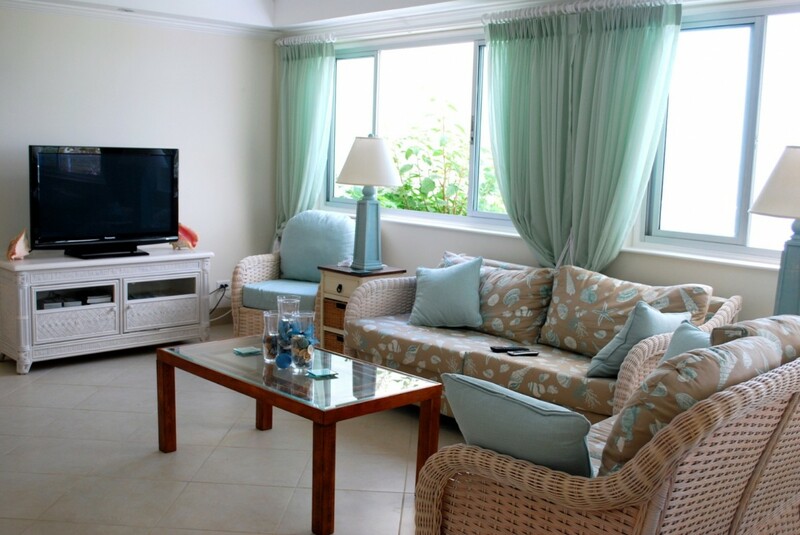 During your stay, a housekeeper will keep your condo cleaned, and you have 24/7 security on site for complete safety. The beautiful gardens outside are kept perfectly manicured by a gardener, so they are always welcoming for a lazy afternoon stroll. Turn this luxury condo into your tropical oasis every year, or surprise your loved one with a once-in-a-lifetime getaway that you’ll never forget. You can take in the sun, sand, and surf, as well as all the fun and relaxation of island life, from this private home-away-from-home. Bedroom 1: Master bedroom with a king-size bed, WiFi, A/C, ceiling fan and en-suite bathroom with bathtub, double vanity and wc. 2 guests maximum. 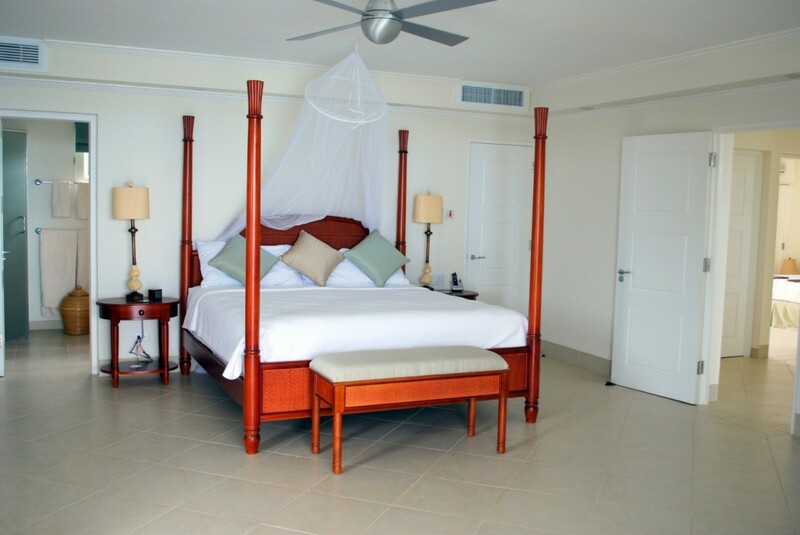 Bedroom 2: Bedroom with a double bed, WiFi, A/C, ceiling fan and en-suite bathroom with shower, vanity and wc. 2 guests maximum.